Liposuction is no alien to Tollywood, since some famous celebrities have transformed their looks enormously by getting this cosmetic surgery. Now, we look into their liposuction stories to know about the facts behind them. The glamour world and cosmetic surgeries are strongly inter-related, with numerous stars getting under the knife, to improve their visual appearance and aesthetical appeal. 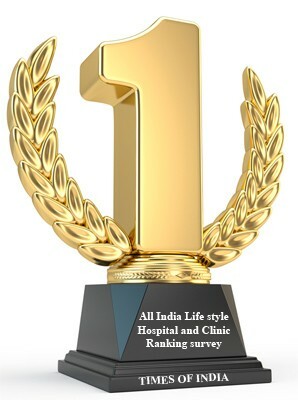 Tollywood is no less in this aspect, and many celebrities of this arena have knocked the doors of cosmetic surgeons to improve their looks. The young actor and “Stylish Star” of Tollywood is well known for his ultra-posh looks and mannerism. But he had to undergo a lot of effort to earn these qualities. Cosmetic surgery is one of the traits, which had lend him with excellent looks. He got a nose job and lower jaw surgery, to correct the odds like nose shape and Prognathism (the lower jaw is a bit forward in this condition). Cricketers with bald spots and receding hairlines are not uncommon, and there are many veteran and contemporary players suffering with this issue. But some players have decided to fight back and regrow the lost hair, and 10 of them have managed to get the most successful hair transplants ever. 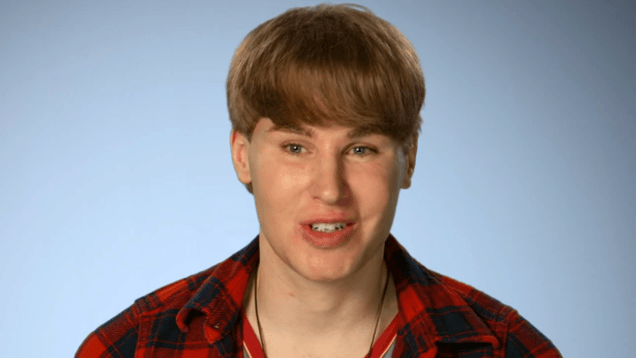 Sheldon, whose legal name is Tobias Strebel, revealed last year that he has spent “about $100,000” on plastic surgery to look like his idol. According to police, Sheldon’s disappearance may have been provoked by his boyfriend breaking up with him, but they do not believe the case to be suspicious, E! News reports. Authorities say Sheldon was last seen on North Orange Grove Avenue in West Hollywood and may be driving a gray 2009 Toyota Camry. Anyone with knowledge of Sheldon’s whereabouts is urged to contact the LAPD. You might require a night stay if you are considering for the thighs and more than one part of the body. Please do remember that lipo is not a weight loss procedure it only tries to shape your body. Ideal time for liposuction post pregnancy is once you stop breast feeding your child. 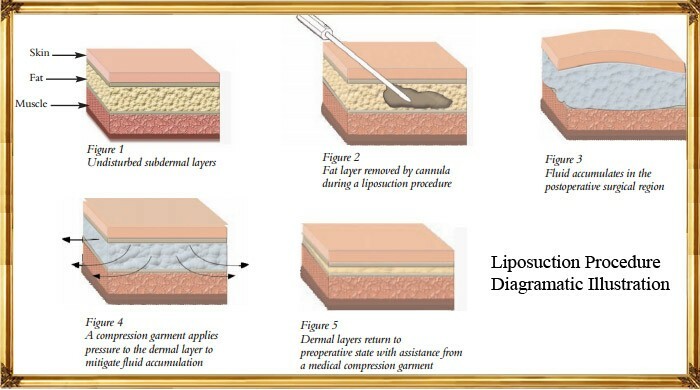 Better techniques for liposuctions stand at Vaser and Tumescent Lipo. Swelling is a common side effect seen in more than 90% of the people who undergo lipo. The swelling might vary from person to person depending upon individual body conditions. In few people edema is observed to a major part but it would subside within a span of 4 – 6 weeks. To ensure that the swelling reduces in a perfect manner we recommend you to wear the compression garment for at-least 45 days and do visit your surgeon at-least 3 times in this period of time. Frequent urination is also observed post liposuction.